Pod Snow Sports is a small team of seasoned professional instructors and coaches. We have worked in resorts around the world and love what we do. For us, snow sports are fun. It is what we do when we are not working and we aim to share that passion with all our friends. Snow Country is our home, and we want all visitors here to get the most out of their trips and their time on the snow. This page has all the information you need to make your first trip out here to Snow Country. Click the buttons below or scroll down to find what you’re looking for. Pod Snow Sports is located in a town called Yuzawa, in what’s known as the “Snow Country” region of Japan. As you can probably guess, it got that name from the impressive amount of snow it’s buried under for nearly half the year. 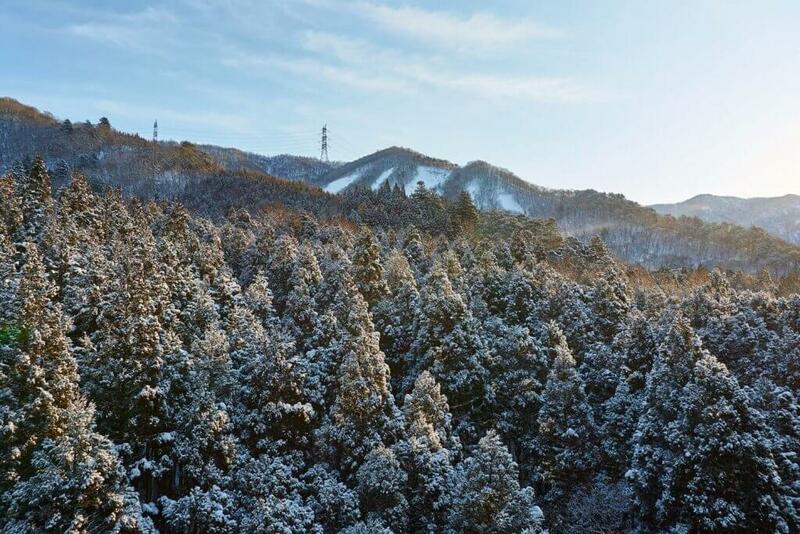 Snow Country is made up of 7 municipalities in 3 prefectures, and the people are united by the stunning natural beauty that surrounds them, with Yuzawa right at the heart of it all. 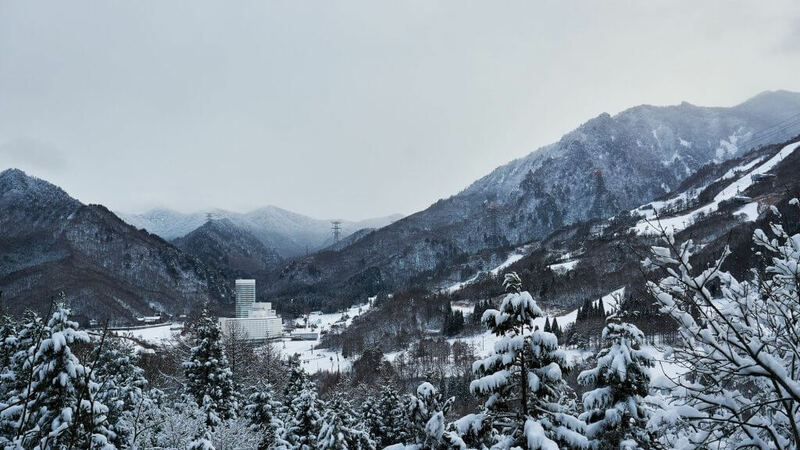 Being just a 70-minute bullet train ride from Tokyo, Snow Country is ideal for weekend trips out of the city, and is also easily accessible from Haneda, Narita, and Niigata Airports. As you ride the train out of the city and watch the mountains rise and the snow pile up, you’ll feel as though you’re being transported to a new world. Tradition is strong in Snow Country and the unique pace of life is the same today as it was centuries ago. A journey to the area is like a journey to a place where time has stood still, where you can make new friends, spend a day on the slopes, eat local delicacies (try the hegi-soba!) in a fantastic hole-in-the-wall restaurant, and refresh in a hot spring bath under falling snow. Due to the deep, powdery snow here in Snow Country, and the beautiful mountains, we have many ski resorts to choose from. We hope you’ll choose us for booking your day on the mountain. Use the charts below to determine your skiing or snowboarding ability levels. Ability: Can bring skis to parallel towards the end of each turn. 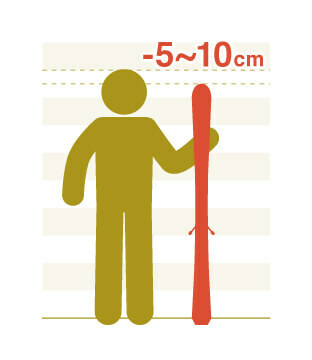 It’s important to choose the correct size equipment to avoid blisters and difficulty on the slopes. Use the guide below to find the correct fit. You can also work with us in person when you come to our shop near Echigo-Yuzawa Station to get the right gear. *Please note that the above sizes are only guides. 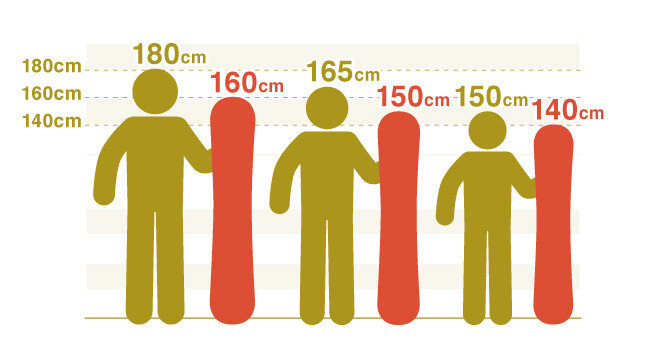 A choice of ±5 cm based on weight and ability could be considered as well. Ask us and we’ll help you pick the right size. When a board is placed standing next to you, we can get a correct board measurement for a beginner by matching the board’s length to the distance between your feet and your mouth. 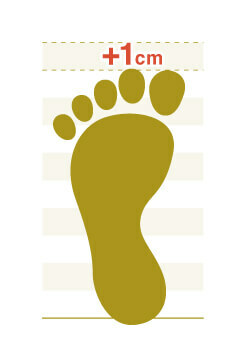 Regardless of your skill level, your boots should be 1 cm longer than your foot’s measurement. If they are too small you will not only be uncomfortable, but your toenails may break when you bend backward and your bent toes may reduce your maneuverability. If they are too big, the movement of your feet inside the boots will make maneuvering much more difficult when skiing or snowboarding, and may cause blistering.